We believe in the saying “be the change you want to see in the world” and we are changing for the betterment of our human society. 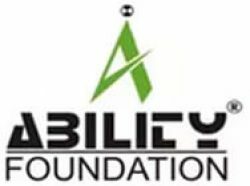 At CavinKare, as part of our Corporate Social Responsibility (CSR) initiatives, we are closely associated with Ability Foundation, an NGO that works toward promoting and supporting the empowerment, betterment, and rights of the differently-abled people. For the first time in the history of Indian awards, we launched the CavinKare Ability Awards to recognize and reward the differently-abled people who have always been shunning backward. The time has come to recognize and appreciate them for helping them rise and exhibit to the world that they are no lesser than others. Since the past 16 years, the awards and recognition are being handed over to the right ones honoring their achievements. The awards have grown in stature and recognition. CavinKare Ability Awards have sparked a fire of achievement in the hearts of these differently abled individuals showing them the path to exhibit their excellence fight all odds and prove to the world that they can do beyond what they can. It has helped the differently abled people to take up challenges and move ahead in life helping them realize that nothing can deter them when they can make it happen. It is a single award, comprising a memento, a citation and a cash prize of Rs.2 Lakhs, awarded in recognition of exemplary achievement and service to a person with disability. It is awarded to an achiever, who has demonstrated a commitment and service to others beyond his/her individual personal achievements in a particular area. Three entitlements, comprising of a memento, a citation and cash prize of Rs.1 Lakh are awarded in recognition of exemplary achievement to three people with disability who have set a high standard for themselves and gone on to achieve it. This is awarded to people who are a source of inspiration to a whole generation in need of motivation. Major Devender Pal Singh is India's first ever blade runner. The injuries he sustained during the Kargil war left him an amputee, besides partial hearing impairment and several other devastating injuries all over his body. Undeterred, he found a new calling in marathons. He has completed 26 half-marathons so far. Determined to shore up the attitudes of people with disabilities and the wider society towards disability, he founded 'The Challenging Ones' (TCO) that makes marathons a platform and a tool for perception building, besides nurturing para athletes. TCO members who are flung far and wide, across the country, also function as a peer support group for persons who undergo amputation. 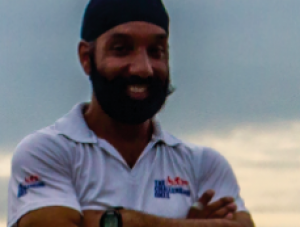 To Major Devender Pal Singh goes the credit of the massive and unique Swachh Ability Runs. Akshay Bhatnagar is perhaps the first and only graduate with autism from Rajasthan so far. He overcame challenges such as speech impairment and epileptic attacks, besides stiff resistance to his pursuit of academics right through school and college. 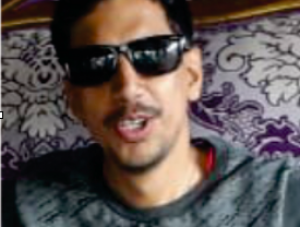 Undeterred by these obstacles, he petitioned with the Commissioner (Disability), Government of Rajasthan and secured admission in a college affiliated with the University of Rajasthan. He won the Highest Academic Award for securing second position in B.A. 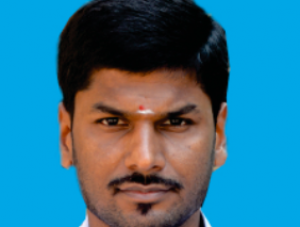 in the entire college. 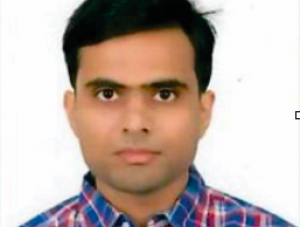 He followed it up with a diploma in computers, cleared the competitive exam for the post of Lower Division Clerk of Rajasthan High Court and is well employed today. 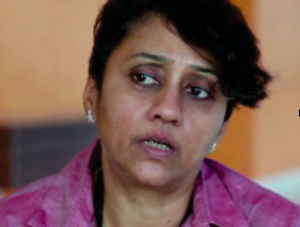 Bhargavi V Davar, Ph.D., comes from a family of users of psychiatric services in India, who have experienced violence and abuse within the system. She works with a strong identity as a survivor, having made conscious choices not to opt for psychiatry. Having been exposed to mental hospitals, shock treatment, confinement, etc. since childhood, she is passionate about systematically addressing the human rights gaps within the mental health system in India. She started the Bapu Trust for Research on Mind and Discourse, Pune, in 1999, to give public vision and visibility to user/survivor-centered mental health advocacy. She has developed several critical projects with high policy impact. She is a known figure in the disability sector and a forerunner in regional and national level campaigns for human rights in mental health.